EXPERIENCE INSPIRATION: As a “lover of light,” I was super excited to check out the new Seattle holiday extravaganza at Safeco Field, called Enchant Seattle, partially for myself and family and partially so I could pass along tips to you for getting the most out of this new holiday experience located in the middle of our growing City of Seattle. Overall, the experience is magical and worthy of the investment of time and money, as long as you are not the kind of person who is not fond of crowds. 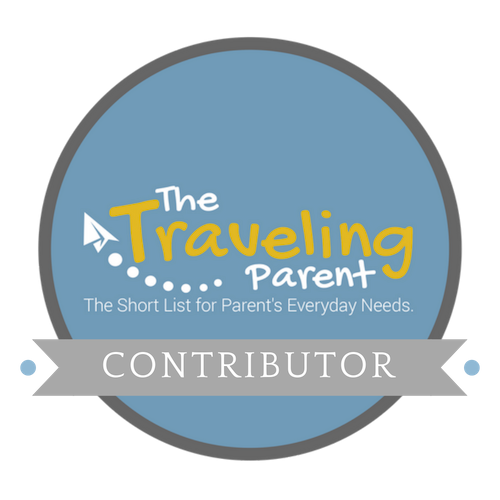 Our family always seeks out smaller, more intimate experiences and we loved it! It was a fabulous way to spend a Sunday evening and kick off the holiday season. Following are my tips for getting the most out of this holiday experience that is sure to become a tradition. Buy tickets in advance, online, and PRINT your tickets at home. The coverage at Safeco Field is spotty and you don’t want to be held up getting into the event because your phone won’t connect and display your mobile tickets. Unless you LOVE big crowds, buy tickets for the first entrance time of 4:00 and arrive at the stadium to get in line by 3:45. The experience is so enjoyable when the crowd is light. I imagine that the later time slots (it is open until 10 /11 p.m.) have fewer families, which might be fun for the younger set and those without kids. Unless your group loves expensive ballpark fare ($10 german sausages, $5.25 bottled water, $6 french fries, $10 pizzas and $13 philly steak sandwiches—-with cheese SAUCE), I recommend eating a heavy snack before arriving and going to dinner after your Enchant Seattle visit. Ice skate as soon as you arrive to avoid the long skate rental lines and busier rink crowds that start growing around 5:30. 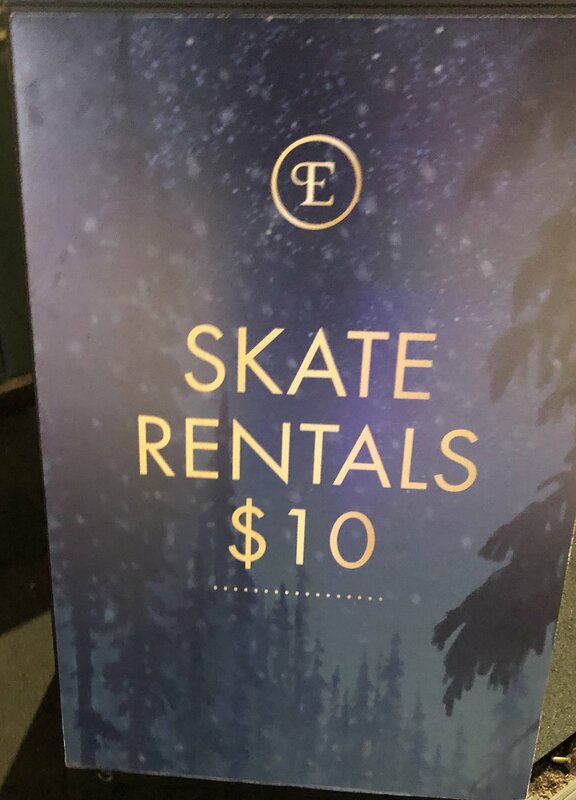 Note: although it is not obvious on the website, the general entry fee does not cover the $10 per person cost of skate rental. You won’t think you will need it, but bring hats and gloves for post-skate strolling. It will feel chilly in open-air Safeco Field. Bring cash for Christmas Market purchases in case the wifi service is slow and won’t process your card. If your group opts for the expensive ballpark fare, look for an empty dining stall located in-between Christmas market vendor stalls for eating. Don’t miss “Door One” of the maze, where the light tunnel is located. “Door Three” is the shortest route to the ice rink. If you decide to enjoy dinner outside of the Field as part of your holiday evening, consider these restaurant options within driving distance: Fonda La Catrina or Ciudad Grill (sadly, kids are not allowed until patio weather) in Georgetown, Derby in SODO (a must-visit location for car enthusiasts), or Jimmys on First (within walking distance, but likely to be super busy).